Gold has been around for a while now, and it’s definitely going to stay longer. 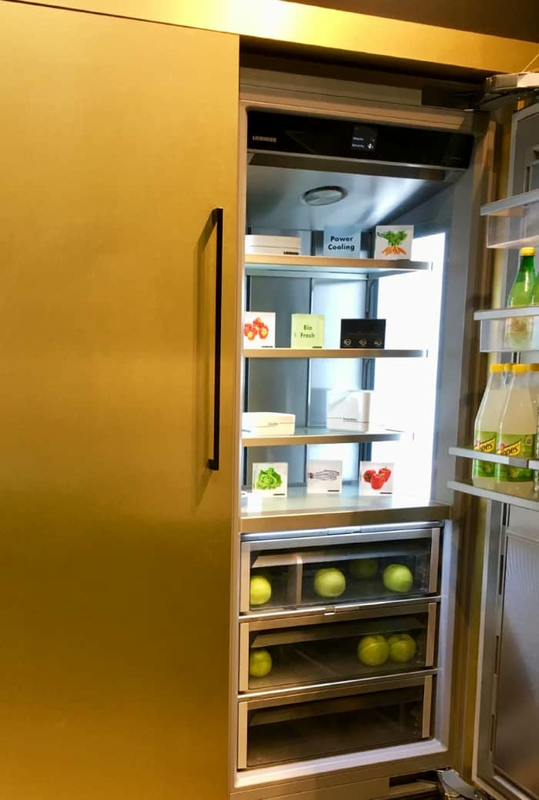 Milan Design Week was literally full of gold, with applications throughout all home spaces, kitchen included. 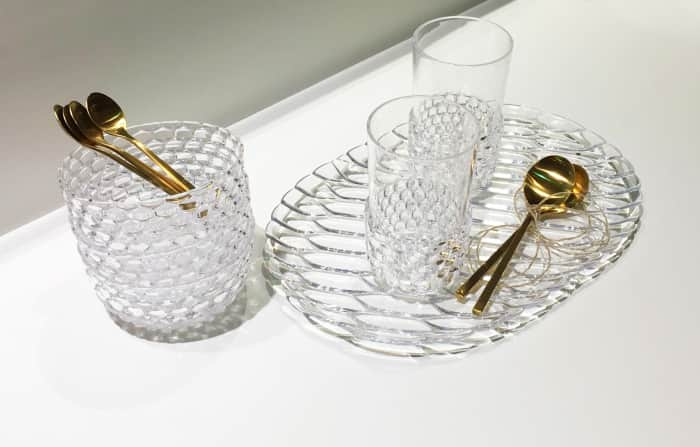 So here are 5 great ways to be on top of the kitchen trends for 2018 and embrace gold…directly from Milan Design Week! 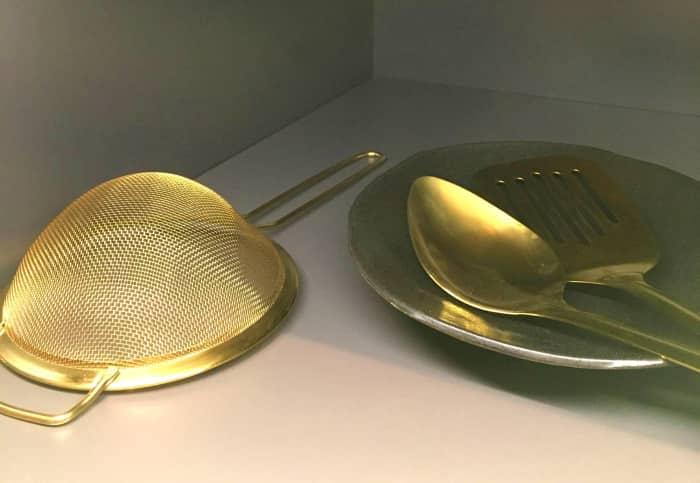 Without changing anything else, any kitchen can be enriched with a gold twist just switching utensils and flatware to the most precious of colours. 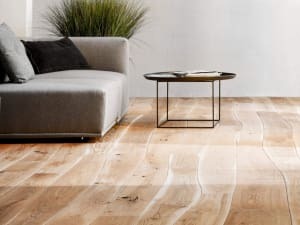 There are some pretty affordable options available (TILLAGD from Ikea is one) and the effect is really special! 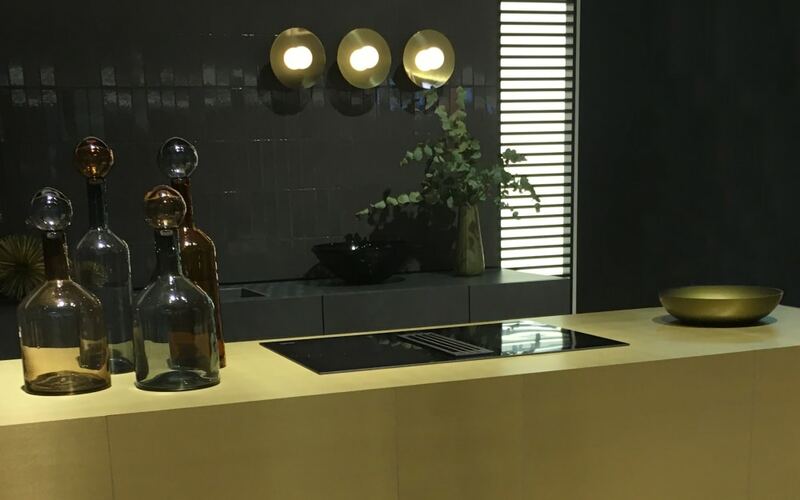 A gold kitchen colour scheme can work great in both sophisticated and more rustic spaces. Just make sure to blend your sparkly additions with the existing style, for a cohesive result. 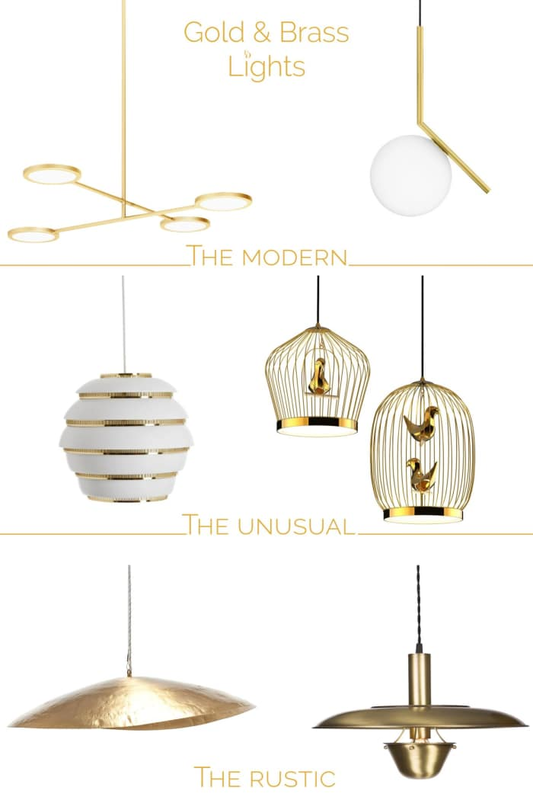 Gold is the perfect choice for kitchen décor and there are options available in all shapes and forms. 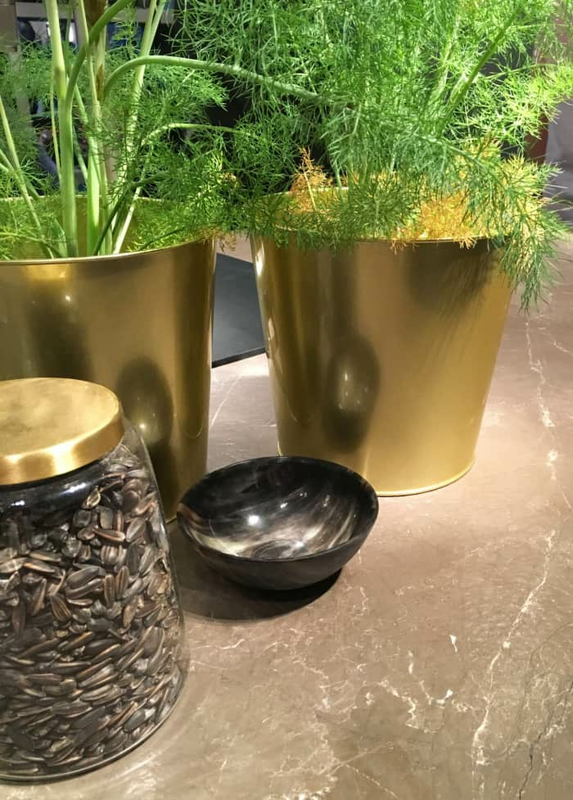 To keep the space functional, opt for gold vases and containers that are practical at the same time and can store cooking ingredients. Herbs for instance, look how vibrant this gold-green pairing is! 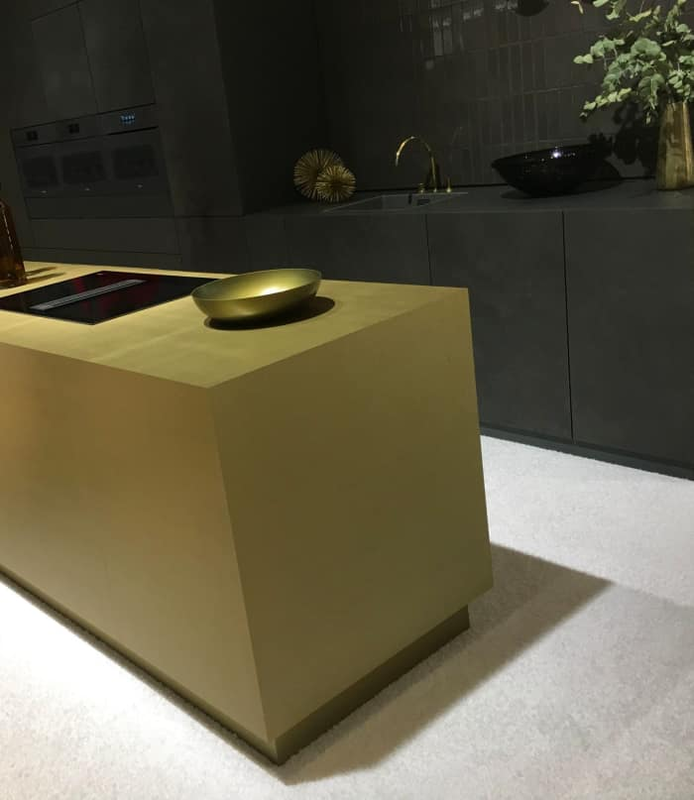 A gold island is certainly going to create a very original design feature (the one in the picture was the star of Miele booth at Salone del Mobile). 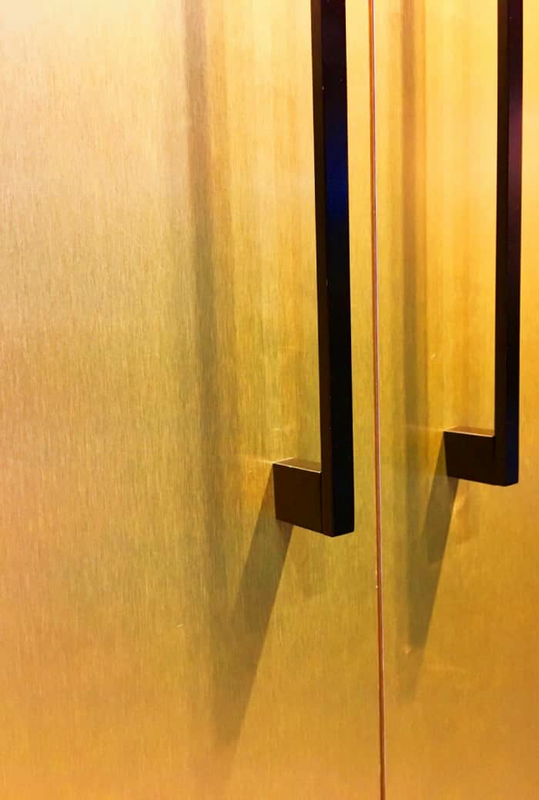 But the list could continue: cabinet doors, shelves, backsplashes, bar stools, chairs…it’s always a good occasion to bring-in some gold! 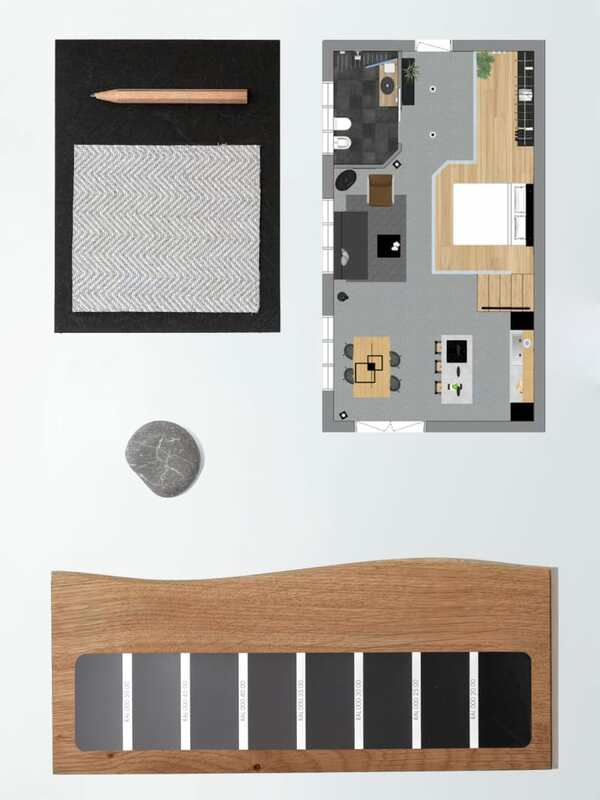 Note that the gold repeats in all accessories and the faucet as well! 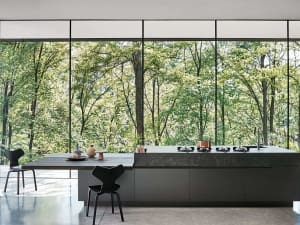 This is really a gold kitchen! 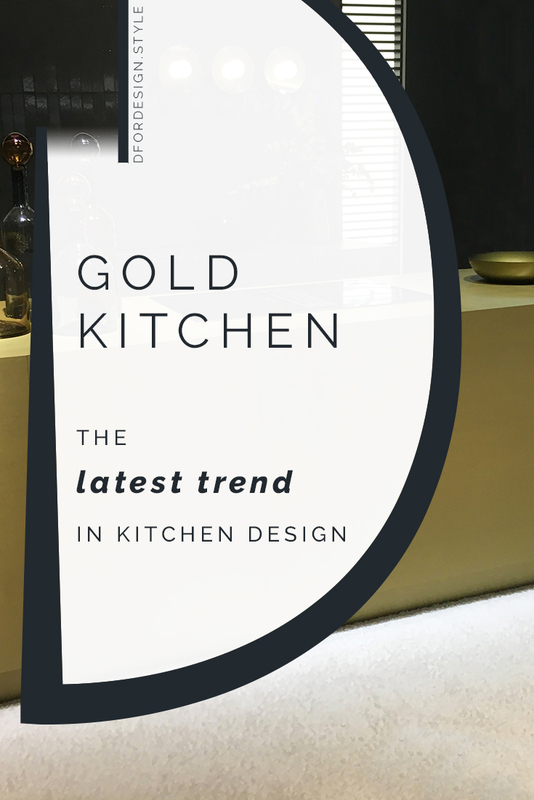 This year, Eurocucina-FTK (the part of Salone del Mobile dedicated to the kitchen) convinced me that gold is not only a colour choice, it’s a kitchen trend in its own right. 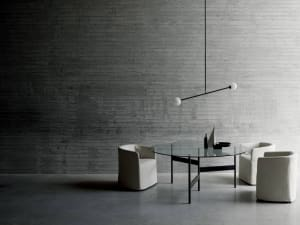 It’s not just about décor and furniture. 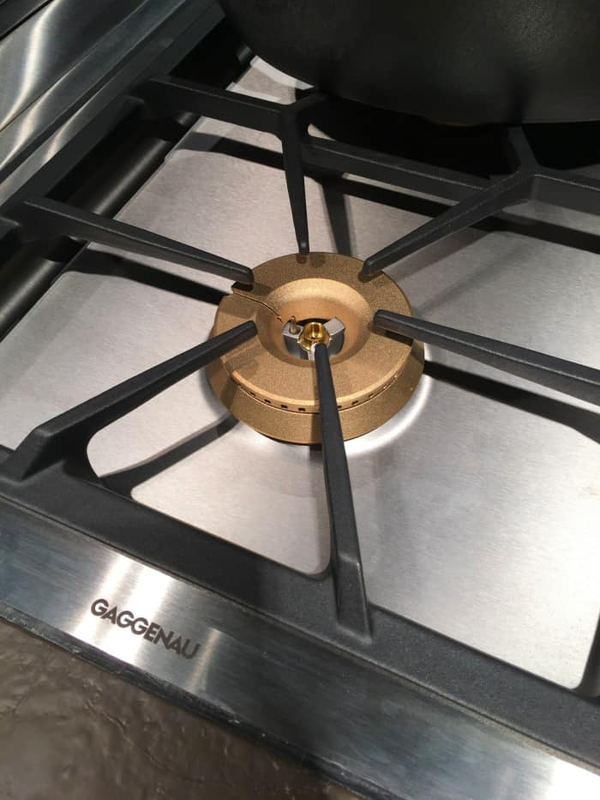 Appliances manufacturers have also embraced the gold trend with a wide range of products, from gold burner covers on gas cooktops to impressive gold fridges. 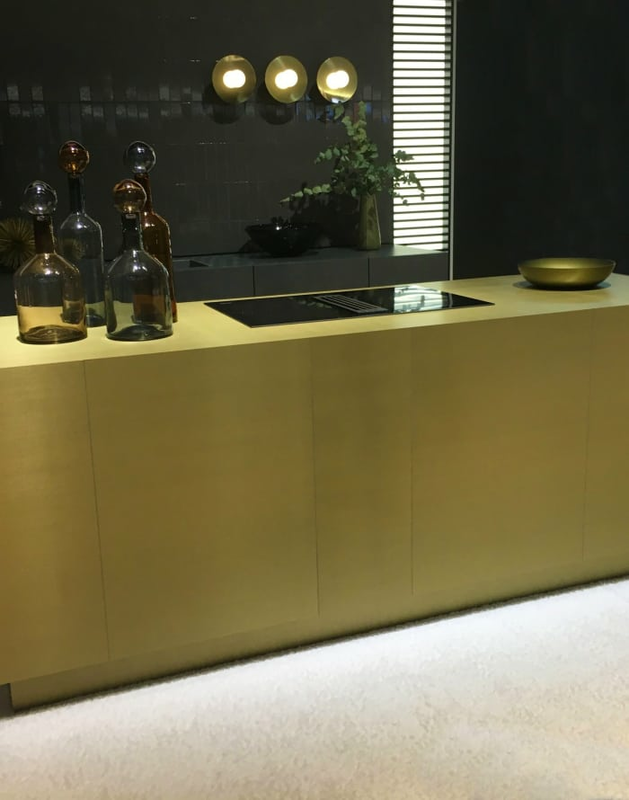 If you need assistance with your own kitchen, we can design it together to match your practical needs and your style tastes...and why not, maybe also incorporate a touch of gold!